Kai wakes up from his ordeal navigating an underground labyrinth when a mysterious voice leads him to a place where young psychics are being held hostage. Meanwhile, Yuuki confronts Maria, who demands he hand over the psychic he is harboring, but she doesn't mean Kai! Yuuki soon learns that there's a bounty on his head. Can he discover what's really going on before it's too late for both him and Asuka? 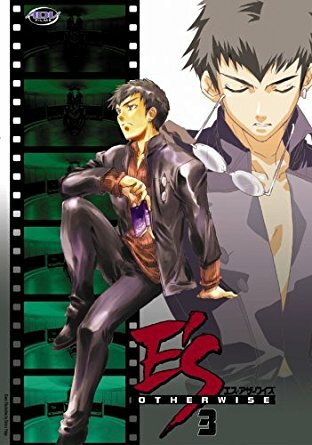 Printed in authentic Japanese right-to-left format, E'S: Volume 3 delivers plenty of action, romance, and dark sci fi.